Cloud computing has taken off massively across Africa's major markets. Based on the results of a study conducted by Arthur Goldstuck's World Wide Worx, for F5 Networks, we can expect 83% of South African companies to increase their capital investments into cloud technology in the next year. Nebula is dedicated to helping clients optimise the cost and operational efficiency of their telecoms environments. It is clear that cloud technology is becoming an increasingly important part of companies' telecoms environments, and naturally, they are going to need a way to track the consumption and cost associated with this technology. Nebula is excited to announce the release of its cloud consumption tracking technology as part of its industry-leading OneView solution. The addition of this functionality means the company is now able to offer a full technology expense management package, able to track and report on all an organisation's technology-related expenses. OneView cloud consumption will play a pivotal role in optimising the cost and operational efficiency of any organisation's cloud environment. 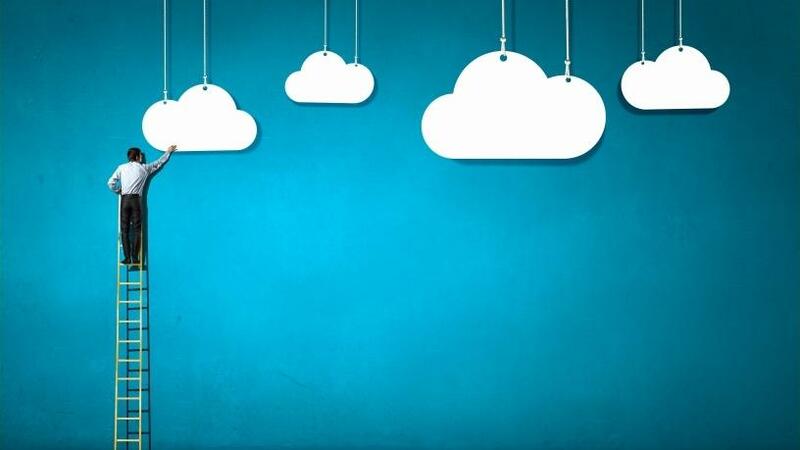 Common problems currently experienced by companies using cloud technology include bill shock, a lack of insight in future cloud-related spend and budget, and a general lack of visibility over cloud usage. Nebula's cloud consumption solution eliminates these struggles by giving users full visibility over their cloud environment and usage. Through tracking usage, consumption trends and future cost forecasts can be made, allowing companies to accurately plan for future cloud spend. OneView cloud consumption puts organisations in a position where they can enjoy the benefits of cloud technology without being in the dark regarding what it is costing them. This allows enterprises to innovate and push ahead of their competition without wasting money in the process. To address this need for cloud consumption tracking, Nebula believes there are three key components every cloud monitoring solution should have. There are already several systems out there that report on which cloud services are being consumed and what the cost is. Trying to make any meaningful decisions from this data can, however, be hard when you are running a multi-cloud environment or even when you need to start performing tasks such as cost recharges. Therefore, there are two additional key components enterprises require to effectively monitor their cloud environment. If one cloud provider calls something X and the other calls that same thing Y, it can be complicated to accurately monitor and consolidate common consumption components across cloud providers. This step in Nebula's cloud monitoring module ensures all of your cloud consumption data, regardless of cloud provider, follows the same naming conventions. In addition, data enrichment enables different views of the same usage and cost data, such as a per department or per app view. This puts everything in the same language so reporting on all service providers is standardised and the reporting capabilities that are unlocked can be endless. Using this enriched information, business can perform cloud cost allocation and charge-back. This determines how much different cost centres spend and charges each accordingly. This is incredibly valuable when trying to reduce spend, as you can easily identify where one department may be overspending and come up with strategies to minimise any unnecessary costs. At present, Nebula is piloting this concept as an additional OneView feature, the aim being to help its clients gain greater control and improve visibility around not only their telecoms spend, but also their cloud spend. With the Microsoft data centre set to hit our shores this year, it's the ideal time to prepare your environment.